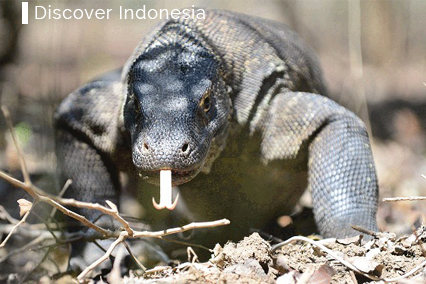 dREAMSCAPE proudly presents its sister brand, Discover Indonesia – an inbound travel company. International luxury travel agents can now expect their VIP clients to be serviced at a premium level by our team when travelling to Indonesia. Most importantly, Discover Indonesia’s unique position is to focus on offering authentic travel experiences that are difficult for independent travellers to arrange themselves.